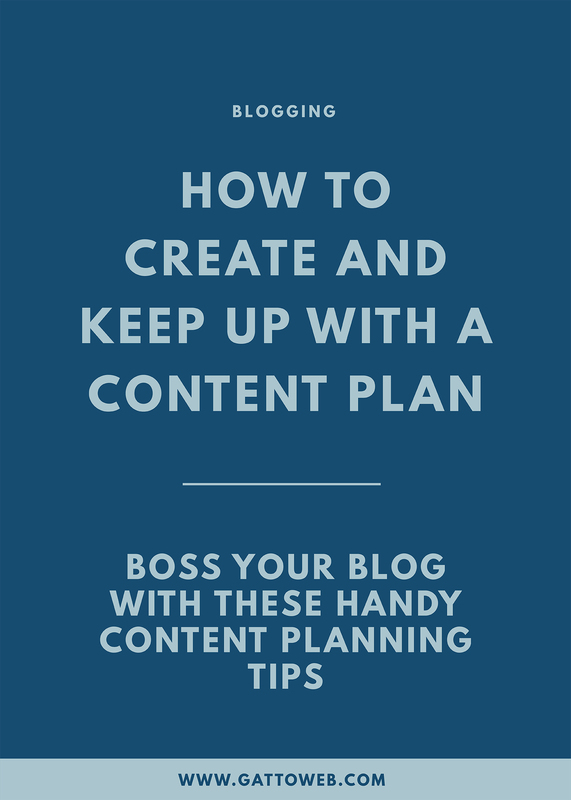 A content plan is a schedule for the content you are going to publish. It creates a structure for you to stick to and refer to when you are creating your blog posts. You can also include things like newsletters, social media posts and videos depending on where you choose to publish your content. Why Should I Use a Content Plan? Making use of a content calendar can help you create a more consistent schedule for posts which means people know when and where to turn up to connect with you. Having a planned schedule also holds you more accountable to stick to a timeline and have a more organised workload. How Do I Stick to a Content Plan? I use Asana to arrange my content calendar but there are other management tools such as Trello, Todoist and even Google Docs which are great for the same thing. In Asana, I have a ‘Blog’ project which I use to arrange my content. In there, I have a big list of all my blog post ideas and I use Asana to schedule dates for each post, set subtasks and assign blog related tasks to people I work with. Having a project management tool to plan my content calendar means I have everything in one place and I know exactly what I need to complete and the deadline for each task. Without it, everything would be incredibly unorganised and difficult to keep track of. Tip: All project management tools were born different! Find the one that suits the way you work instead of following what others do. Instead of deciding what to write about on the day a blog post goes live, have a bank of ideas to choose from so you aren’t starting from scratch. In Asana, I brainstorm lots of ideas so I have my blogs planned in my head months in advance and I’ll add a brief outline to each one with how I want the post to look and the main points I want to include. Having a large bank of ideas in advance means that you have a clearer idea of what you want to write before you start which means your posts will be more meaningful and thought out. Tip: Jot down any ideas you have when you have them so they don’t get forgotten! The best ideas come from natural inspiration. Decide how many blogs you want to publish per week and on which days and this will give you a better understanding of how much you have to write at one time and when they need to be ready for. Having this schedule will hold you accountable for posting and makes you more likely to add it into your everyday tasks. Although the schedule is important, don’t beat yourself up if you miss it every now and then. As a creative business owner, you have a lot on your plate so prioritise your main workload! My aim is to post every Monday and Thursday but sometimes my design work can get on top of me and I find myself without a blog post ready. Instead of rushing writing one, I’ll just skip that day and publish on the next one. Tip: Don’t overestimate how much content you will be able to produce. It can seem like a great idea to post every day but writing takes time and you want quality over quantity. If you just decide on a whim to write a blog post in between the rest of your workload, it may take longer than you think which can lead to rushing. Instead of fitting it in where you can, set aside one day a week or half a day (depending on how much you want to write) in which you just sit down and write blog posts. This way you have nothing else on your mind but the writing and you can focus all of your energy on that for a specific amount of time. Tip: Batching tasks is a great tip for time management in general. It really focuses you on one specific task instead of having your mind on several things at once. Depending on how you work, you may find it easier to separate each blog post into smaller, more achievable tasks. When I put my post into Asana, I then add the same set of subtasks to the post: Outline, Write, Edit, Image, Schedule, Share. I try to write up an outline as soon as I add each post and then I’ll add a deadline to the other tasks to make sure I know when they need to be completed. Having smaller tasks makes them seem easier for me to manage and I am more likely to complete each one on time so for me, this is vital to keeping on track with my content plan. Tip: In Asana, you can copy and paste your subtasks to each blog post so you don’t have to rewrite them over and over again. Are you the kind of person who forgets about tasks unless you write them down or set yourself a reminder? This is me all over. I have so much going on in my mind at any one time that sometimes things slip out and get forgotten. So I don’t forget about publishing my posts, I always prepare them and schedule them ahead of time. All blogging platforms have an option to set a publish time for your post and make sure it’s posted for you on time – perfect! Tips: Make your posts go out at the same time on your posting days so people know when to turn up! What are your tips for keeping a content calendar and sticking to it? Do you have tools you use or are you a write and go kinda gal?